Sarah is a licensed Realtor® with McEnery Residential and a member of The Martzolf Group. Since 2004, Sarah has worked with buyers and sellers in the New Orleans Metropolitan area. Hayley Bumpas joined Sarah in 2012, and Kristen Nelson joined the team in 2016, forming The Martzolf Group. Sarah was an art major at Colorado College and has expanded her real estate business to include design and consultation, her design motto is “design with attention to value”. Sarah loves to work with clients to maximize the space and usability through design. She helps buyers and sellers from staging to renovation consultation, as well as renovates her own homes around New Orleans. 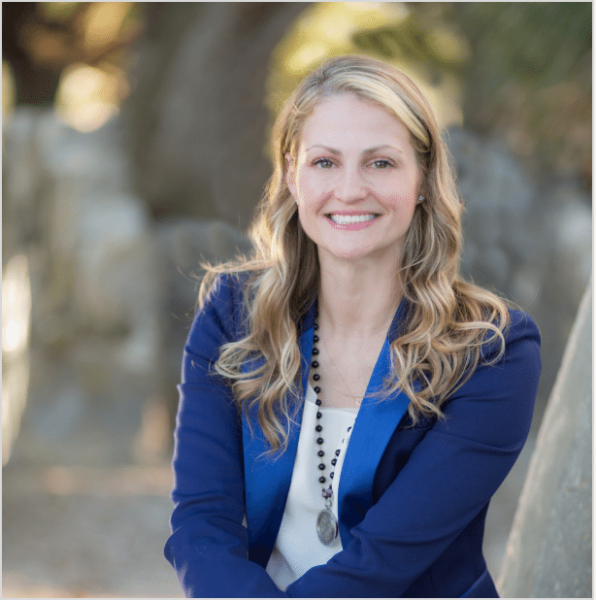 When Sarah is not assisting buyers and sellers she is committed to helping her community through numerous charities and non-profit organizations. She currently serves as Secretary of the board of Dress for Success-New Orleans, and sits on the boards for YAYA, the Foundation for Science and Math High School, and Leukemia and Lymphoma Society (LLS). She is a charter member of the 610 Stompers, member of Impact 100 giving circle, past-board member and Sustainer for Junior League of New Orleans and Save Our Cemeteries. Sarah was honored to be the recipient of the McGee Distinguished Alumni Award for 2016. Sarah also sings with the band, Arrhythmia-New Orleans, as well as the “Truffle Honeys” trio.